David Asprey, self proclaimed biohacker and inventor of “Bullet Proof Coffee”, had a Eureka moment on his last adventure. While climbing Mt. Kailash in Tibet, he was given a cup of tea with yak butter that rejuvenated him in a way he had never experienced before. He knew the tibetan people were onto something, but what? 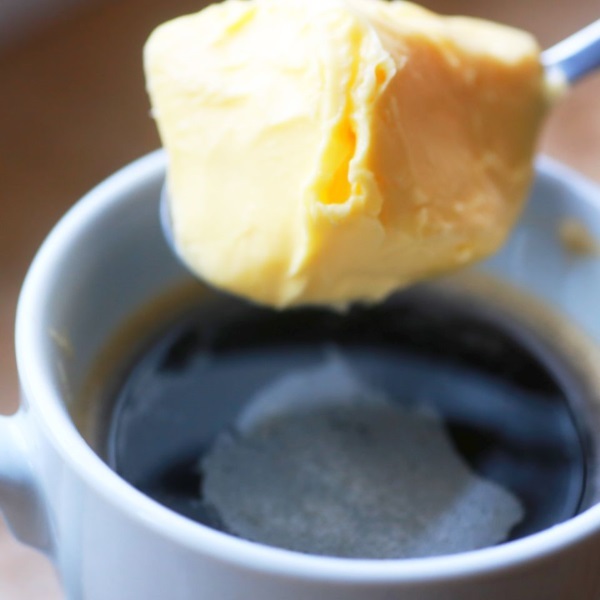 After returning home and tinkering with the recipe, he discovered that the combination of grass fed butter, MCT oil (often found in coconut oil), and high quality coffee, made for an elixir that improved cognitive functioning, energy, fat loss, and increased HDL’s. But enough science, how does it taste? Contrary to popular belief this unlikely pair live in blissful flavor harmony. While Aspery’s own bulletproof coffee has come under much scrutiny for it’s high prices and horrible taste, people who use their own coffee say it tastes treat and gives them a steady buzz that lasts all day. Check out the recipe below and tell us what you think. Is coffee apart of your diet?